When designing the reducer casing and cover, the reducer casing is required to meet the requirements of compactness, casting convenience, light weight and use. 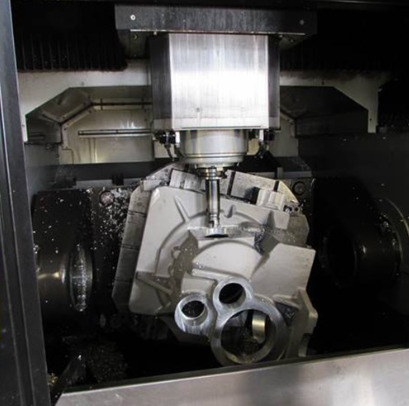 Because the reducer housing and cover are the most complex components in the structure of the reducer. 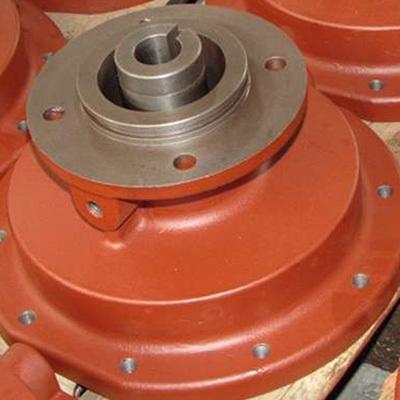 By providing a widened bearing seat extending inside the housing on the housing, the bearing span of the shaft disposed on the widened bearing housing is shortened, thereby effectively improving the strength and stability of the shaft during operation. The reducer housing and the cover are mostly made of gray cast iron. When the single piece is produced, it can also be welded with steel plates, and the casing is still cast, and the cover is welded. 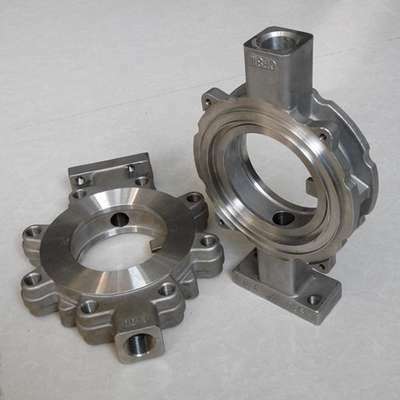 Some reducers When the Customized Casting Factory technology fails to meet the target, the casing and cover of the reducer that is cast and welded cannot meet the requirements of the user. This leads to problems such as low heat dissipation performance, short service life and numerous faults. The general housing is designed in cast iron and contains elements that are divided into a base and an upper cover. Take the complicated upper cover as an example. The subdivision includes the main body, the bearing seat, the screw fixing hole, etc., and is generally expressed in three views plus a partial view. 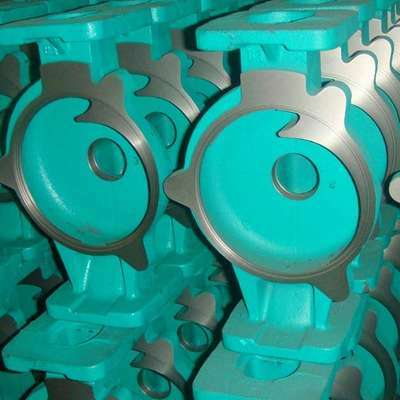 Previous: What Are The Technical Requirements For The Processing Of High Chrome Iron Sand Casting?